To honor Detroit’s designation as a UNESCO City of Design, DC3 will transition from hosting the weeklong Detroit Design Festival to recognizing September as Detroit’s Month of Design. The citywide celebration of creativity will gather designers and enthusiasts to celebrate Detroit’s role as a national and global design capital. 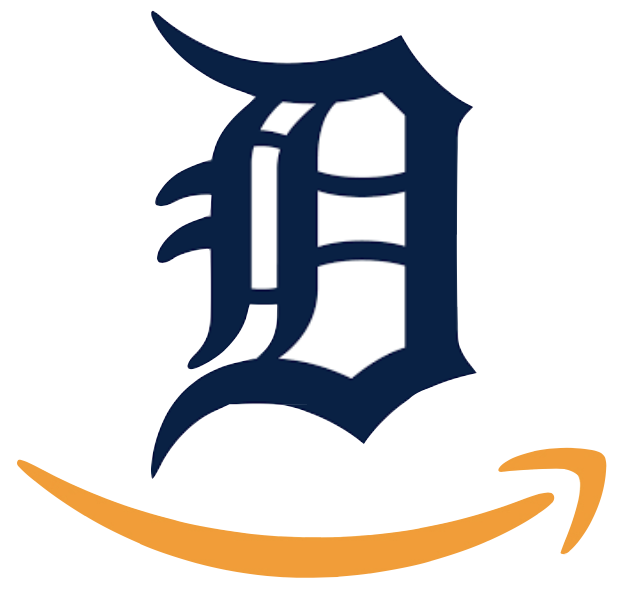 Looks like 'The D' may have its city godfather onboard to pitch Detroit for the new Amazon headquarters. 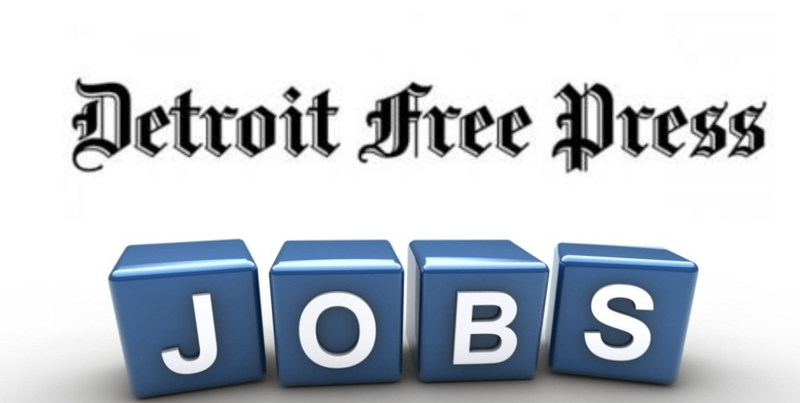 The Mayor has approached Dan Gilbert to help with official proposal that Detroit be home to their new 8 million square feet of office space to house up to 50,000 employees. Many thought it was fable, many doubted the inevitable. The naysayers have been proved wrong, yet again. Detroit proudly welcomed its new Arena this week and celebrations have only just begun. 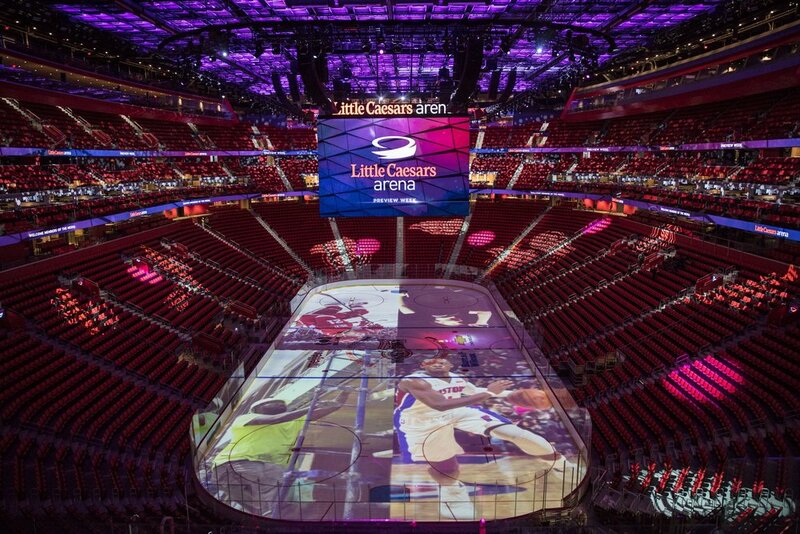 With an incredible roster of events upcoming the Little Caesars Arena is sure to bring back the beat of Detroit's massive heart. And who else but to open the new LCA? Why Kid Rock of course. As if their current sweet line up wasn't enough, a recent trip to dealer proved yet again why the brand is so rad. The new Van Dyke location hosts an impressive art collection of vintage rides that pay homage to Cadillac's history, like this 1959 Cyclone (drool/dream ride). A car this cool could only have come out of Detroit (Rock City).